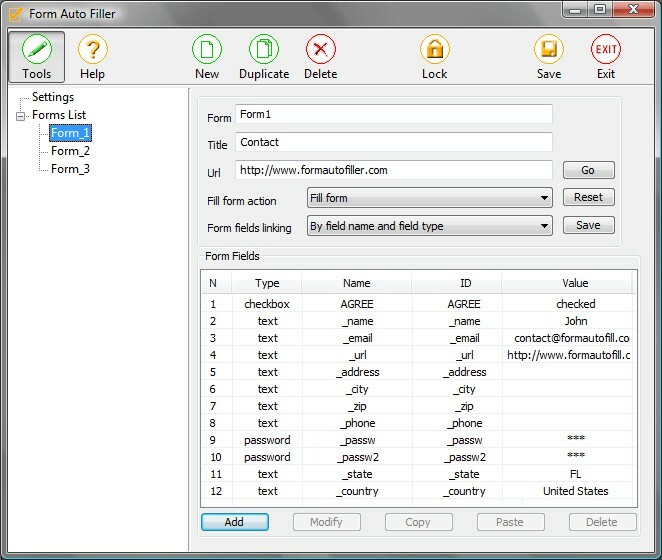 Form Auto Filler is free password manager that autofills logins, autofills passwords, manages passwords, saves web forms, fills forms of any complexity, automatically fills and submits forms. Password management freeware helps you to simplify logon and filling forms. Constantly fill and submit different forms or login different sites? Try free password manager for Internet Explorer - download Form Auto Filler . 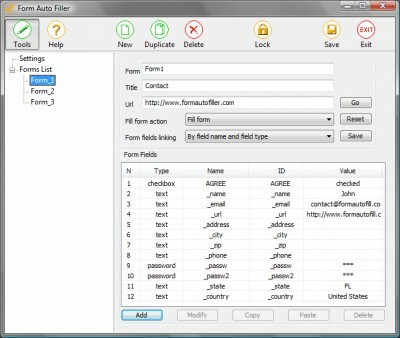 Fill forms software. Autofill and submit web forms, autofill logins, password.